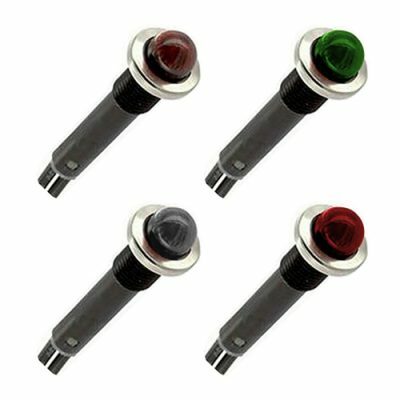 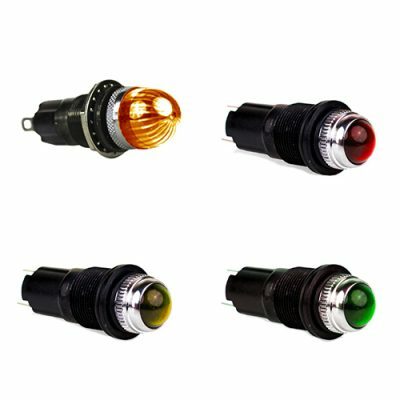 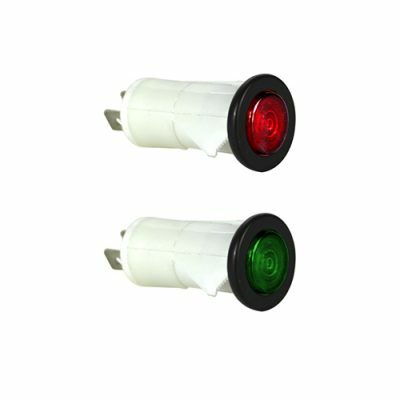 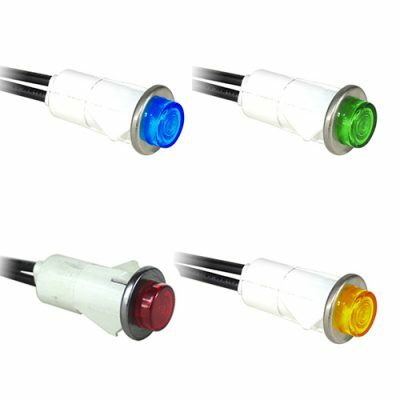 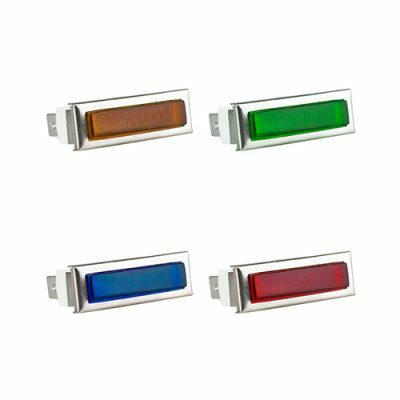 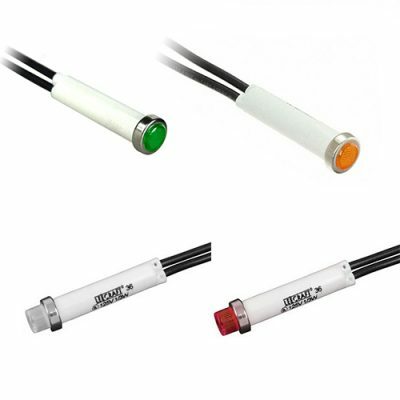 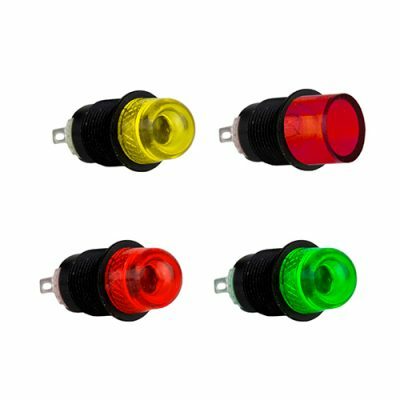 With the largest offering incandescent panel mount indicators in the market, VCC enables engineers to quickly design-in the exact solution to meet their requirements. 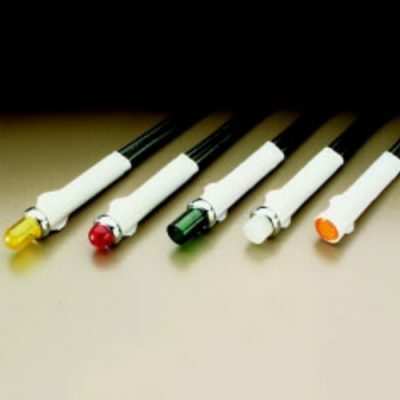 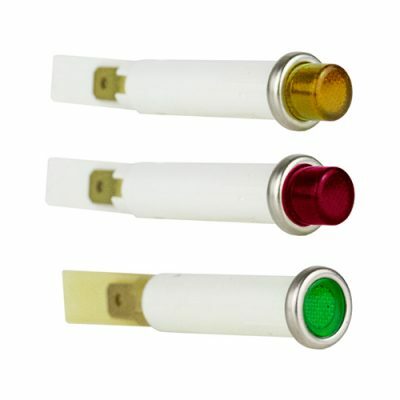 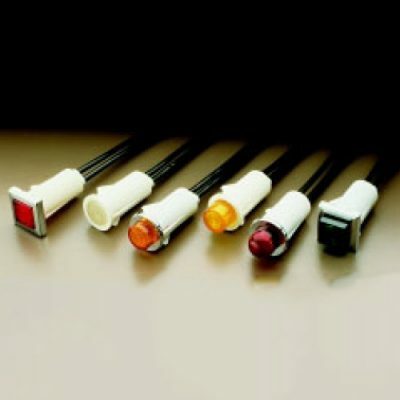 Choose from panel-mount, rear panel-mount, snap-in or threaded bushing options in relampable or non-relampable versions. 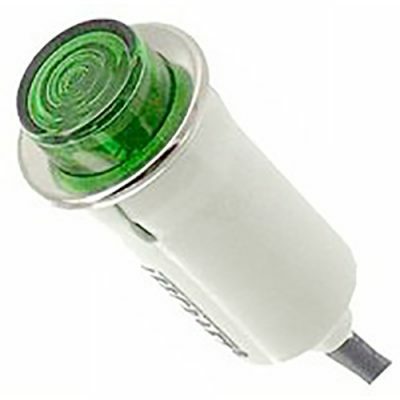 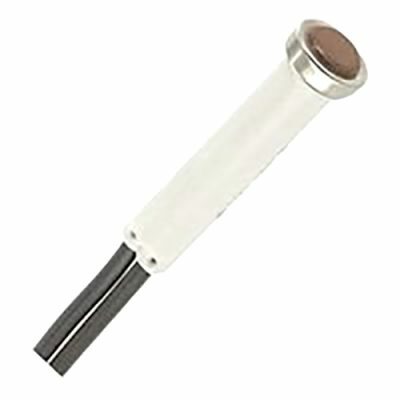 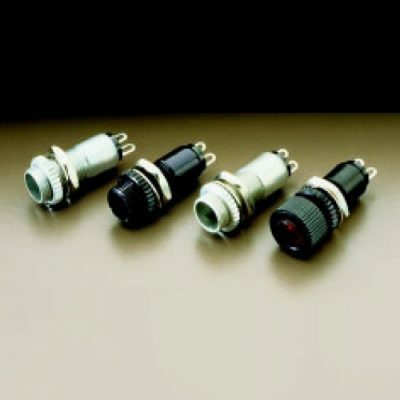 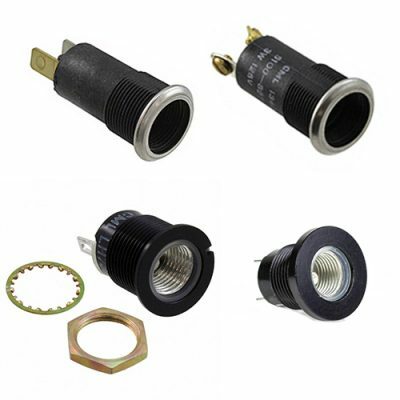 Available in a variety of mounting hole diameters, with pcb, quick tab, wire lead, solder lug or wire-wrap termination.